All of our products are exclusively made of original Swarovski Ringstones directly imported by us to bring excellence to every product. The splendid colors and various cuts of Swarovski crystals able us to present with you. All Lamienne products are handmade. The artisan's elaborate and exquisite handwork meets sophisticated designs and creates the finest products. All our products have been designed after the careful consideration for all customers. Please handle our product with care for it may break if dropped from heights. 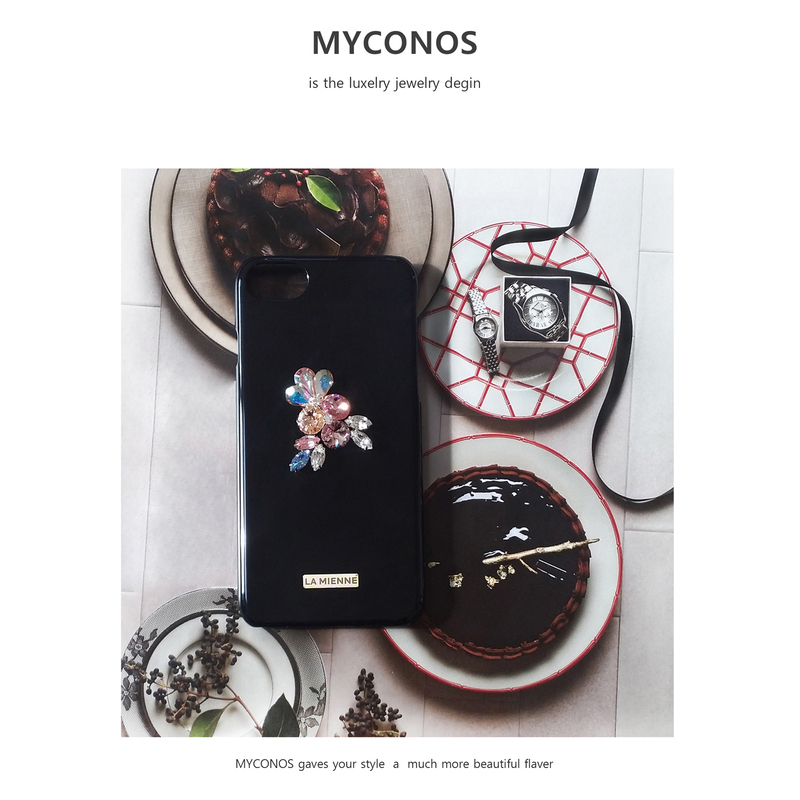 - MYCONOS by Lamienne – Innovative lifestyle. Useful items in life.